Unilever Philippines, through its leading toilet-cleaner brand Domex, and its partners, celebrated World Toilet Day 2014 at the Baseco Compound in Tondo, Manila by announcing the success of their One Million Clean Toilets Movement. Let's save lives, one toilet at a time. its nice unilever again launch another campaign such as this. 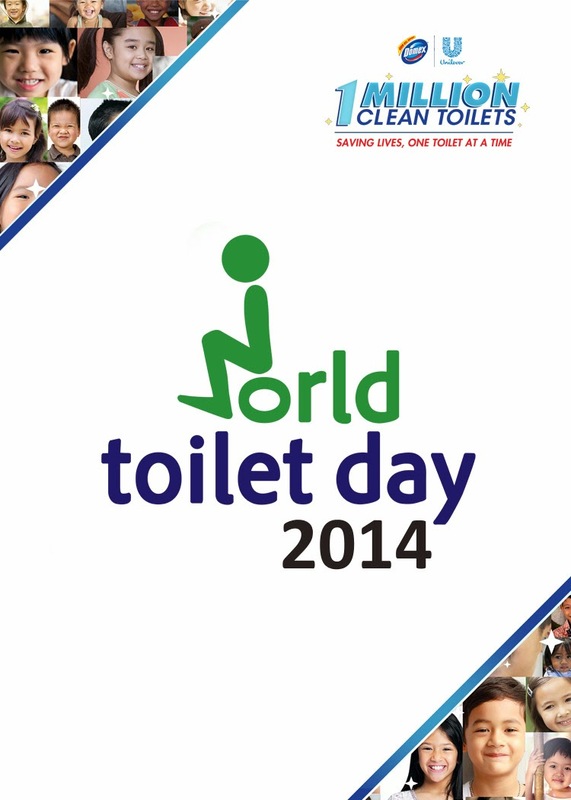 Everyone should be inform on how we should take good care and clean our toilet properly for sanitation purposes.